Dr. Azhar A. Talibi Featured on NBC12 News! 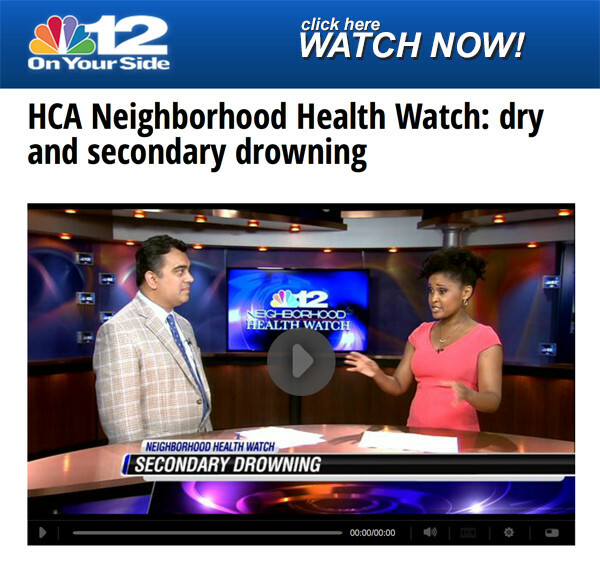 Commonwealth Pediatrics very own Dr. Talibi was featured this week on NBC12 News’ “Neighborhood Health Watch”. You can watch the video by clicking the image below. Or click here to watch at NBC12’s website.